There are some rather exciting rumours about a brand new bar opening up soon in the JQ. This bar will whisk you away to the highlands of Scotland and have you dreaming of roaring log fires and moody lochs and glens. Okay, we may just be scraping the barrel with the puns in this one (a nice, big, oak ageing-barrel that is…). Yes, you guessed it, there’s a whisky bar coming to Birmingham! From the founder of The Birmingham Whisky Club, this will be the very first dedicated whisky bar for the city and we can’t wait. 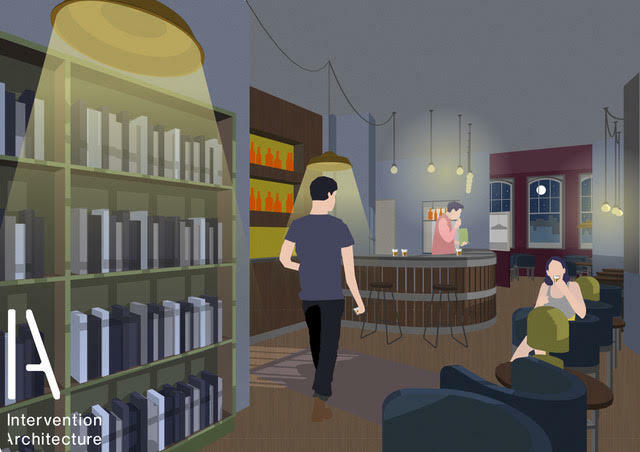 Amy Seton (of TBWC) has worked with Intervention Architecture to transform a space at The Museum of The Jewellery Quarter on Vyse Street into a superb bar space. With roughly 300 different whiskies and other fine drinks, and an exciting calendar of events and tastings planned, we’re confident this is going to be a great addition to the city’s bar scene. 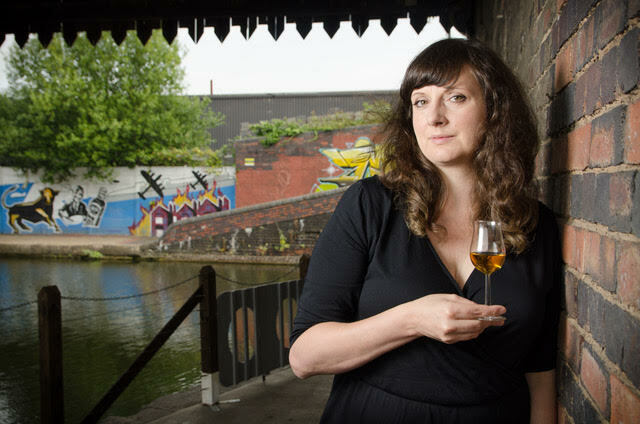 Amy started the whisky club six years ago and has since built up a great following of whisky lovers. 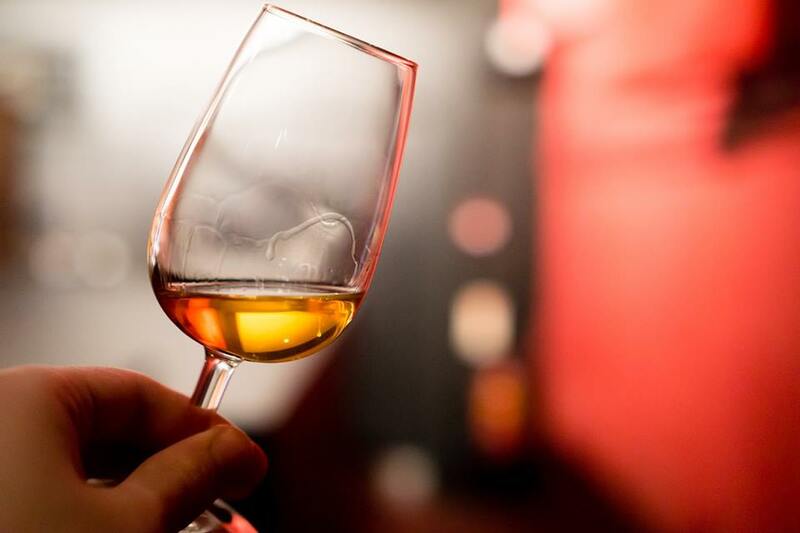 Since the club started, they have hosted annual whisky festivals which sell out 600 tickets each time and attract the attention of high profile brands and whisky lovers alike, who travel from far and wide to take part. Amy has said of the new bar: “Opening a bar was the logical next step, giving our members a home and creating a space to introduce more people to the exciting world of whisky”. 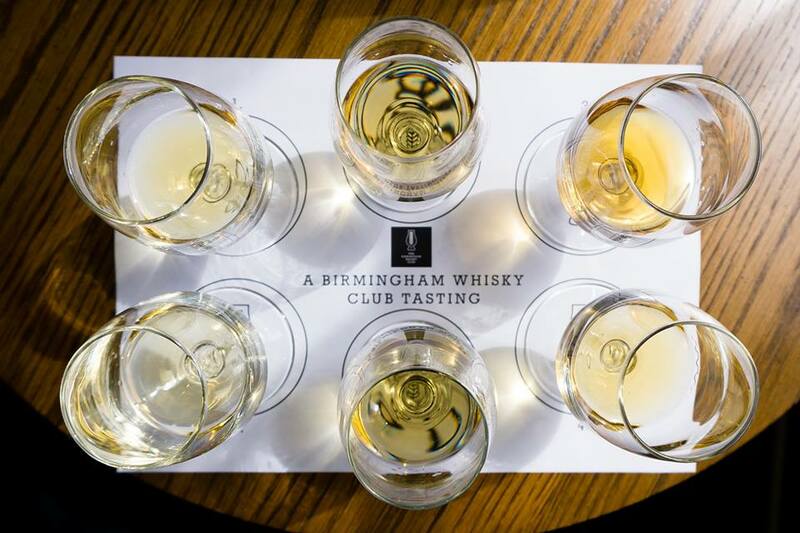 The Birmingham Whisky Club bar will welcome everyone from whisky aficionados to complete whisky newbies. As well as the huge range of whiskies available, by the measure or the glass, they will also be creating ‘Whisky Stories’. These will be tasting flights available to order at the bar, each with a different theme, such as ‘Amateur Dramatics’ (a beginner’s guide with four whiskies to set you on your voyage of discovery) or ‘Under the Cherry Blossom Trees’ (a journey through four Japanese whiskies). These stories will be presented at your table with a written guide, so you can enjoy them at your leisure. If whisky really isn’t your thing, then don’t panic, there will be a carefully selected range of other drinks which are linked to whisky in their own ways. From barrel-aged gins and gins made in whisky distilleries, to ports, sherries, cognacs and armagnacs (the casks of which are often used in the whisky maturing process) and even bourbon- and whisky-finished beers. All this, plus a small selection of interesting wines and soft drinks, means you’ll find a tipple you like here. The Club will still have a membership, but the bar isn’t exclusively for members – anyone is welcome at any time. There will, of course, be discounts, special events and perks for members, and the bar provides the perfect space for the whisky tasting events that the club has become well known for. 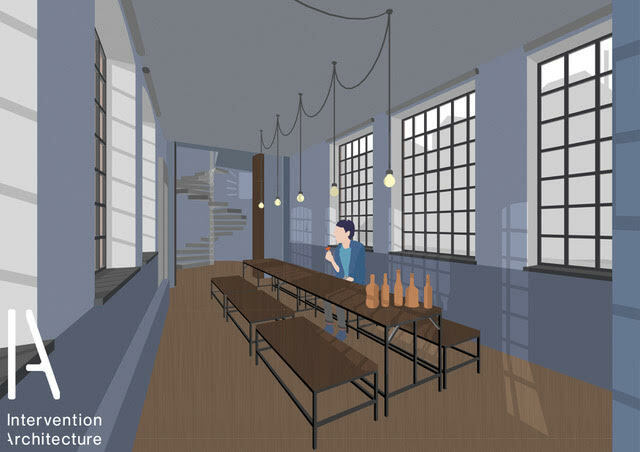 The bar is part of a unique partnership with Birmingham Museums Trust and will see the transformation of a space within the museum which has previously been empty. The Birmingham Whisky Club bar will open to the public on 14 February 2018 and will be open Wednesday – Friday (evening) and then Saturday and Sunday (from 11am). If you can’t wait that long, ahead of the launch they will be hosting a Burns Bar pop-up on 27 and 28 January. The bar will be open to everyone who wants to get a sneak preview before the refurbishment is fully finished and there’ll be a free dram on arrival for whisky lovers. A great excuse to pop down and show your support. 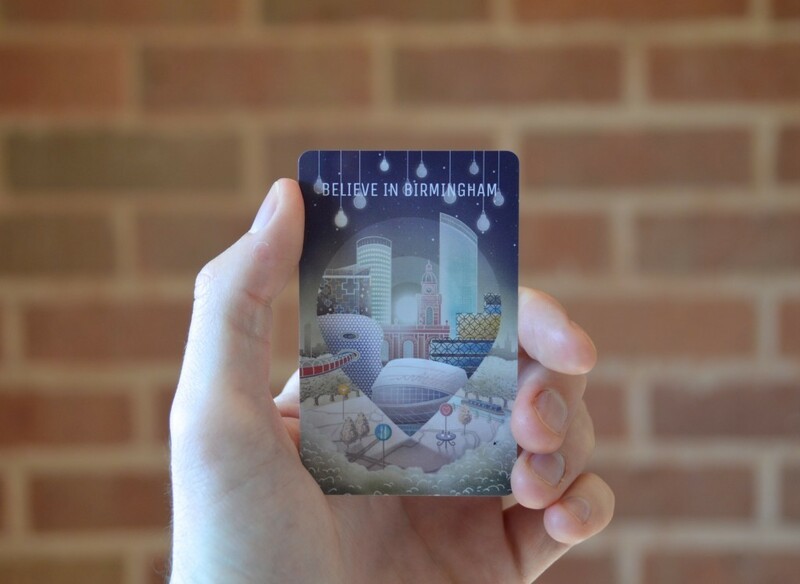 What’s more, once the bar is officially opened, we’ve heard that there might be some pretty awesome deals for all of you ace Independent Birmingham Membership Card holders out there. Standby for more news of the discounted variety folk. But in the mean time, go celebrate a new independent opening up in our city and enjoy a dram or two of the good stuff. 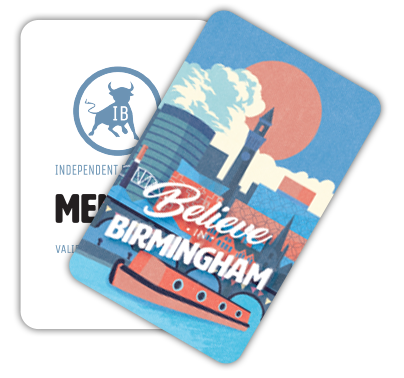 Join over 18,000 Brummies and grab yourself an Independent Birmingham Membership Card. Enjoy fantastic year-long discounts and deals at over 100 of the very best independent cafes, bars, restaurants, pubs, theatres and shops in Birmingham – including: Digbeth Dining Club, The Electric cinema, Simpsons, The Wilderness, Carters, Lasan, Birmingham Hippodrome, Adam’s, Zindiya, The Meat Shack, Harborne Kitchen, Smultronställe, Bodega Bar Y Cantina, Purnell’s Bistro, Buffalo and Rye, mac Birmingham, Fiesta del Asado, 40 St Paul’s, The Plough, Hare and Hounds, Birmingham Repertory Theatre, The Lord Clifden, The Jekyll And Hyde, Nosh & Quaff, The Church, Bourne and Co., The Rose Villa Tavern, Cherry Reds, The Prince of Wales, The Loft and many more.